If someone just handed you a FREE gift card, what would you buy? 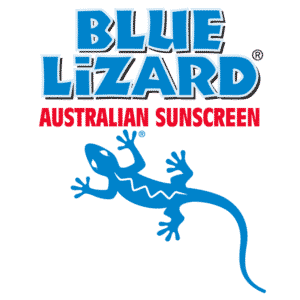 In celebration of the new Blue Lizard sunscreen becoming available in Walmart stores, the manufacturer is offering incredible sweepstakes that you can enter! If you enter the BL Summer Sweepstakes, you have a chance to win incredible weekly prizes through September 6! These great prizes include $50 Walmart gift cards or Blue Lizard sunscreen prize packs. You could also win the grand prize of a $1,000 Walmart gift card and a sunscreen prize pack! Your chances of winning will depend upon the number of people who enter this giveaway.In order to enter this giveaway, you must first like the manufacturer’s sunscreen page on Facebook. Enter This Ultra Summer Giveaway | You Could Win $100,000 And More! What would you do if you were handed $100,000? Buy a new car? Pay off debt? Put it towards a new home or your child’s education? Many of us dream of receiving $100,000, but soon someone will receive that much money just for entering a giveaway! The best part? That person could be YOU! You can currently enter the Challenge Real Summer Real Flavor giveaway for your chance to win $100,000 or other awesome prizes! Entering this giveaway could not be any easier or simpler! All you have to do is enter a valid email address for your chance to win. If you are the winner, you will receive a notification via the email address you provide. Good luck! Reminder: You Could Win A Kindle Fire HD For FREE! Back in February, we told you about this awesome sweepstakes for a Kindle Fire HD! We wanted to make sure you know that you still have some time to enter this awesome giveaway for a FREE Kindle Fire! To enter this giveaway, all you have to do is answer a brief question and then enter your email address and your name. On Sunday, March 26 the winner of the Kindle Fire will be randomly selected. Just be sure to enter this giveaway on or before Saturday, March 25 for your chance to be the grand prize winner! How awesome would it be to find a FREE Kindle Fire?? How Cool Is This?? Win A FREE Cupcake Cookbook! 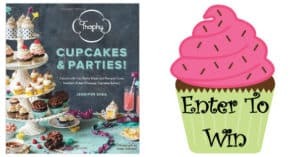 Right now, you can enter a giveaway for your chance to win a FREE Cupcake and Party Ideas book from Trophy! To enter this giveaway, all you have to do is ‘like’ the page on Facebook. Then, publicly share posts from their page on your Facebook page. Please note, they *must* be shared publicly in order to be counted as a giveaway entry. The final day to enter is February 26. 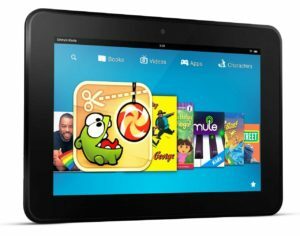 Stop Wasting Time On Spam Sweepstakes – Sign Up To Win A Kindle Fire HD For FREE! Wouldn’t it be great to own your very own Kindle Fire HD? If owning a Kindle Fire was not a feasible option for you before, it might be a real option for you now! A group of authors have created a giveaway for a FREE Kindle Fire. If you are the winner of this fantastic giveaway, you will receive a brand new Kindle Fire HD! Entering this giveaway is so simple. All you have to do is correctly answer a simple question (“The Guild of Epic Authors” of course) and then enter your name and a valid email address. You have until Saturday, March 25 to enter this giveaway. The winner of the Kindle Fire will be randomly selected on Sunday, March 26. If you are the grand prize winner of the giveaway, you will be contacted via the email address that you provide upon entering. Be sure to keep a close eye out on your email around those dates! You have until Saturday, March 25 to enter this giveaway. 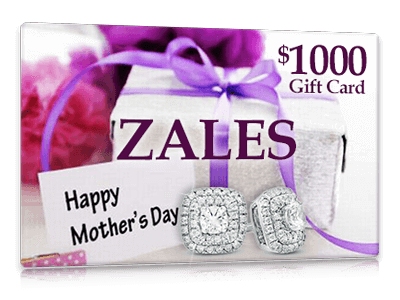 The site selects a winner randomly on Sunday, March 26. By entering this incredible giveaway, you agree to receive the authors’ newsletters via the email address you provide. 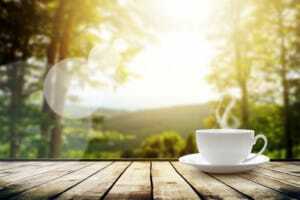 In the newsletters, you will find lots of interesting information from the authors themselves about their latest work. 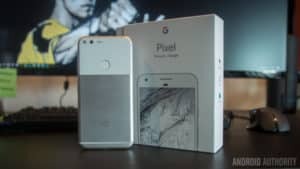 The other week we ran this post about how you can possibly win a FREE Google Pixel XL phone. We wanted to remind you that you still have time to enter this awesome giveaway for your chance to win a FREE phone! If you hurry, you can still enter this special giveaway from Android Authority. Good luck!